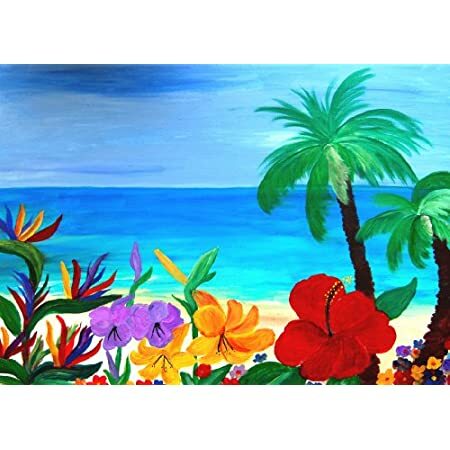 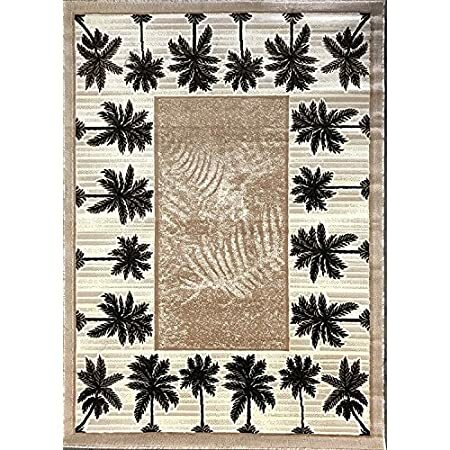 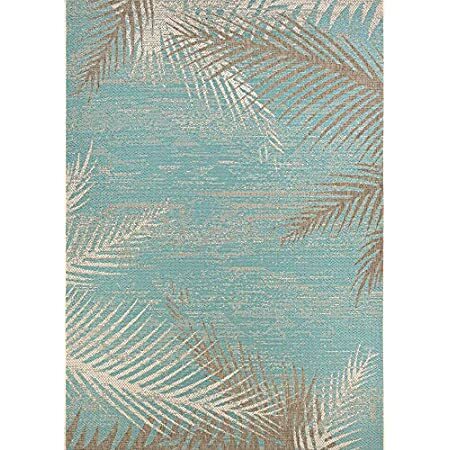 Get all of your tropical area rugs at Beachfront Decor! 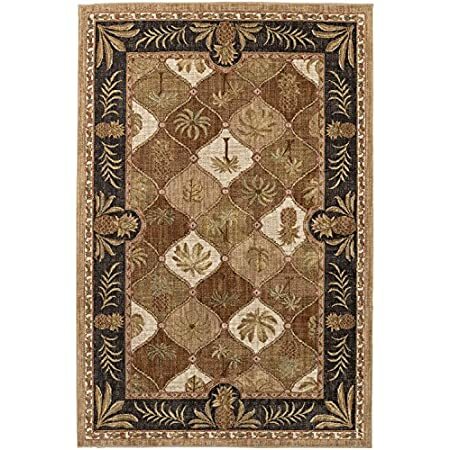 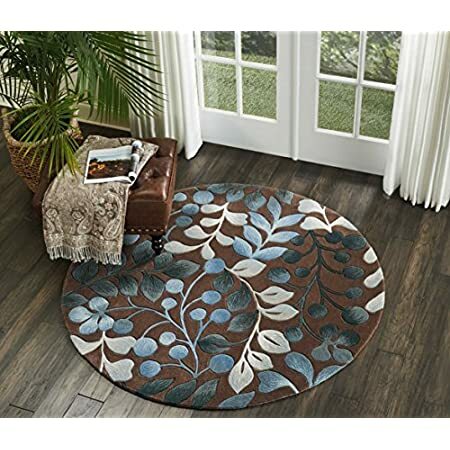 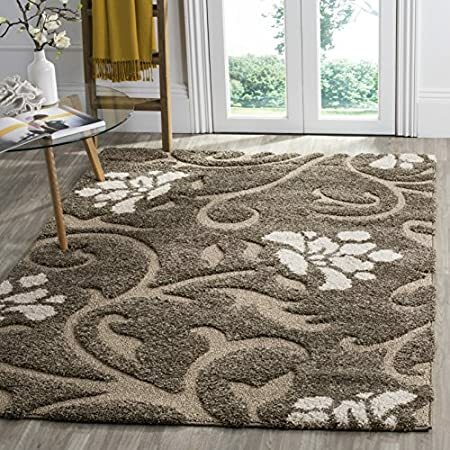 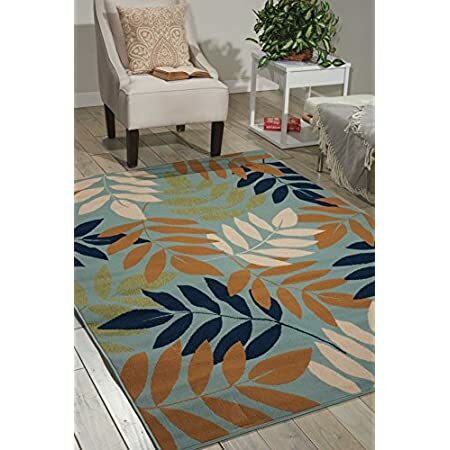 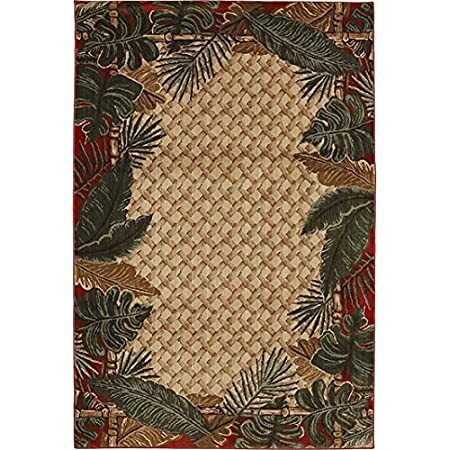 We have plenty of options to choose from including tropical rugs that would look great on hardwood, in a kitchen, in a bedroom, living room, hallway, and more. 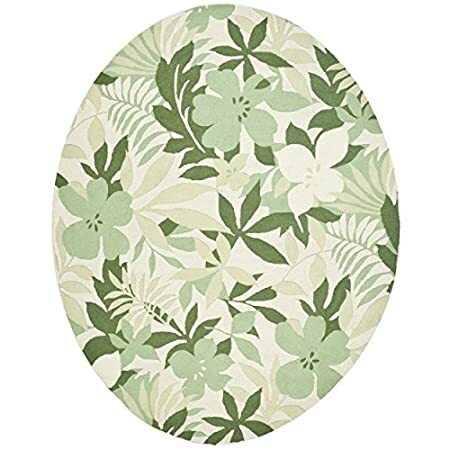 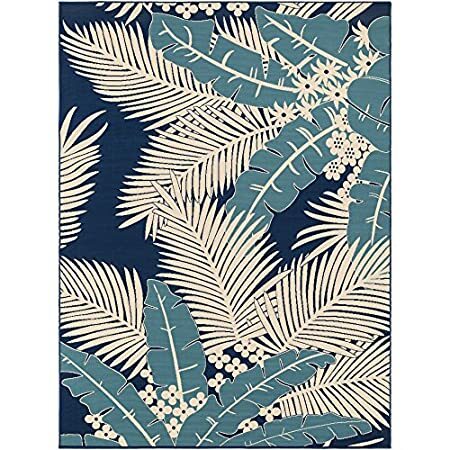 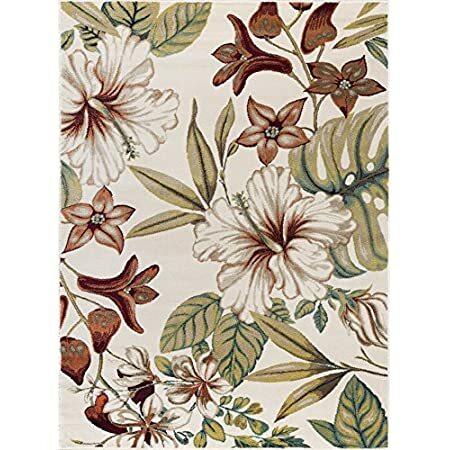 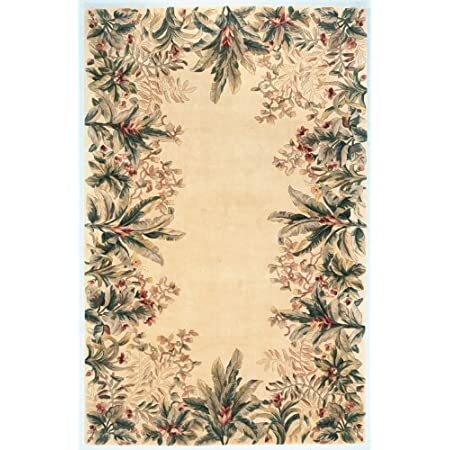 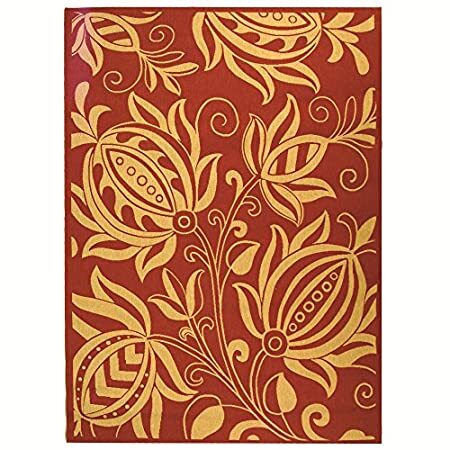 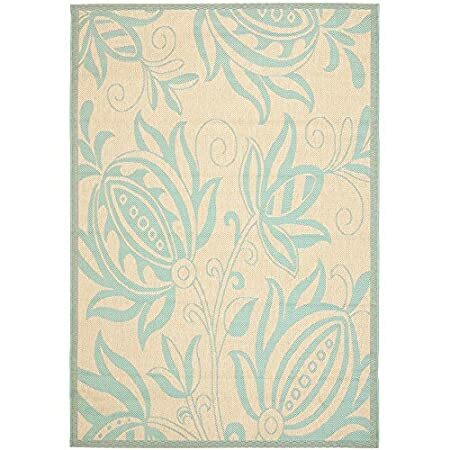 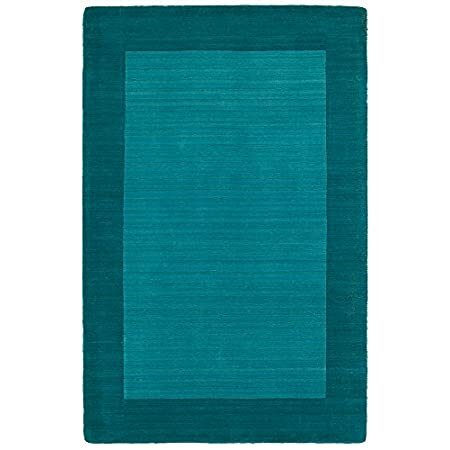 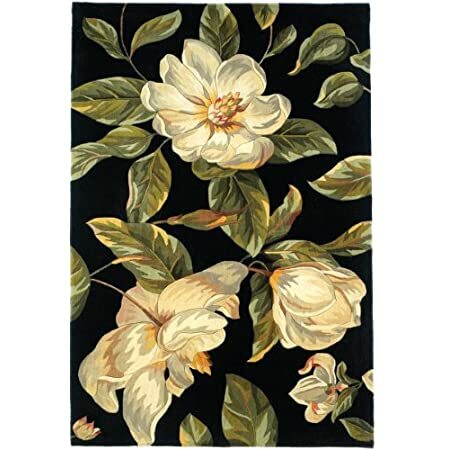 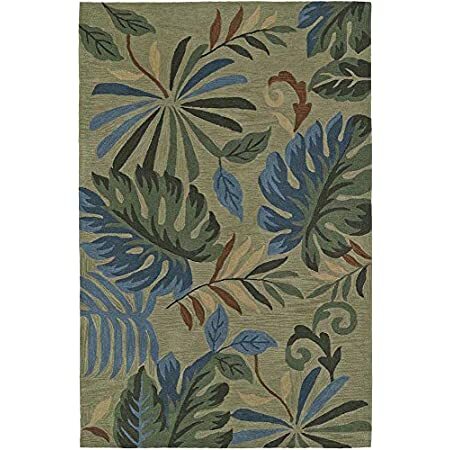 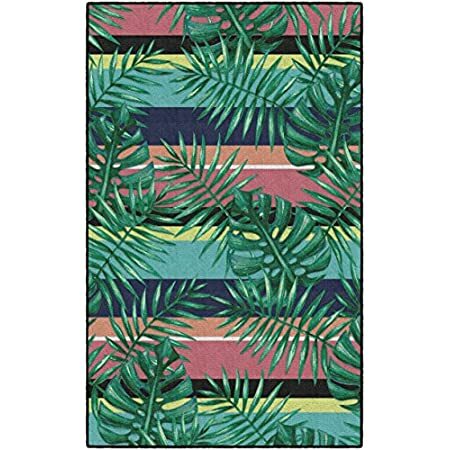 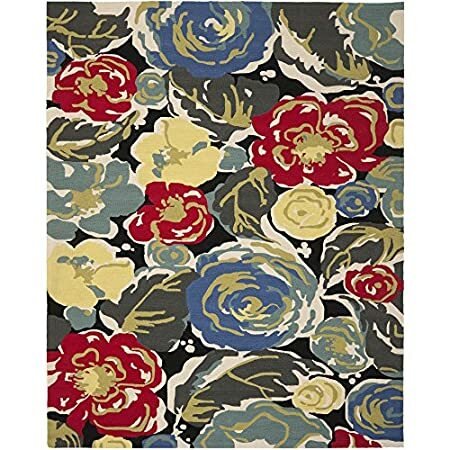 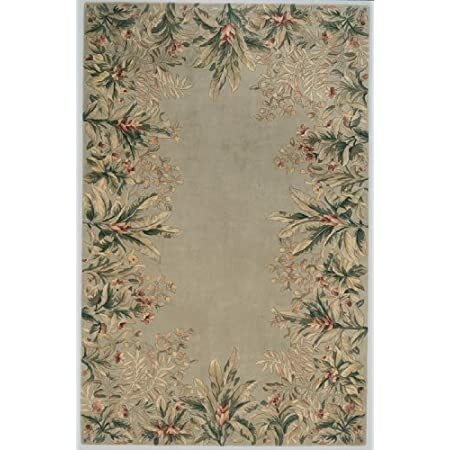 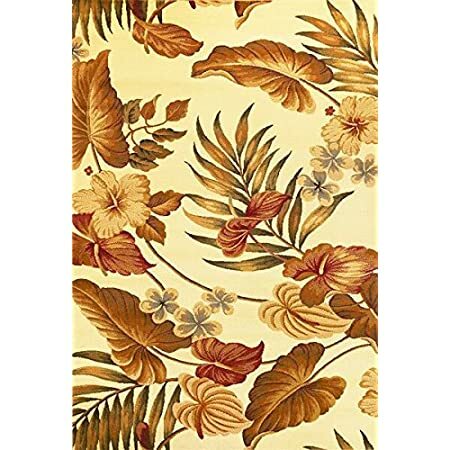 If you are looking for a new themed tropical area rug for the indoor or outdoor space, we have a wonderful variety.